Tahlequah, Oklahoma of Cherokee County is a great place to own a home. That also means it is a great place to have a security system installed. Watching over your family and your goods is part of humanity. We’ll all agree that no one wants to feel like they’ve been intruded upon. The last thing you want is for something of sentimental value to turn up missing. 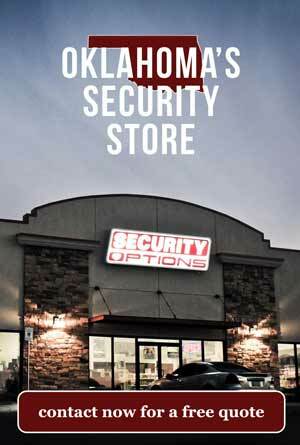 What we do at Security Options based in Oklahoma is prevent that from happening at all costs. What we want to do first is establish a line of communication to figure out what we both need from each other. 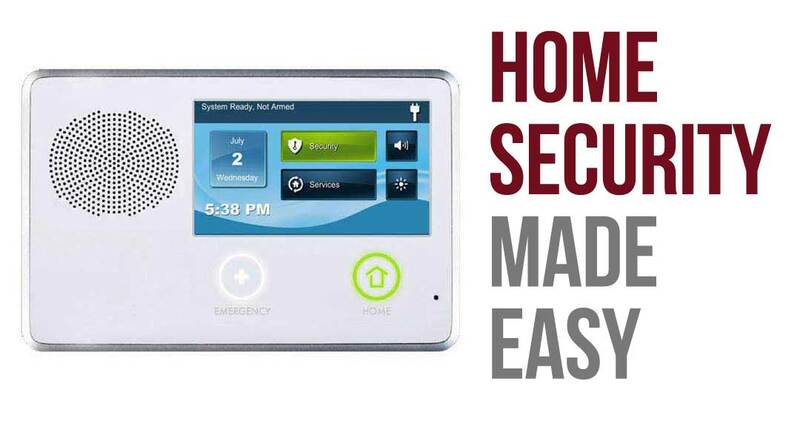 We can get you a basic system starting at $15.95 per month or anything up to a an advanced state of the art smart security system meant to control your entire home. This can all be done with the touch of a button. We can offer a built in wireless communicator if you don’t have a landline telephone. 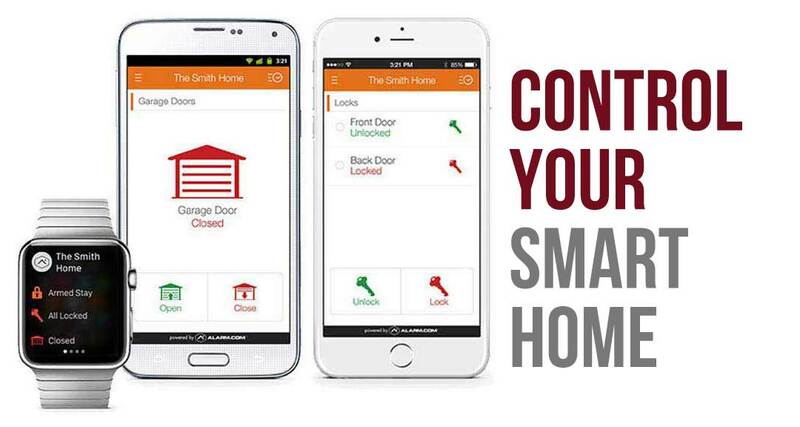 We can use the alarm.com smart phone app with Security Options for total control. Identity protection packages are available for the entire family. Weather alert packages can keep you in the know. You ever want a caller ID for your front door? We now have a special upgrade package to allow you to see who’s on your front porch from your smart phone app. The person walking up to your door won’t know if you’re at home, on vacation or at work. In short, they won’t want to mess with you and your stuff. This is important because most burglaries happen between the hours of 10am and 3pm according to an FBI crime report. Over 50% ring the front doorbell to see if anyone is home and then proceed to enter in the front door. We also understand that not everyone who comes up to ring the doorbell is a bad person. A lot of our clients love the doorbell and security system because they have small children. With this system, you can see when your child has made it safely home from school or a friends house.